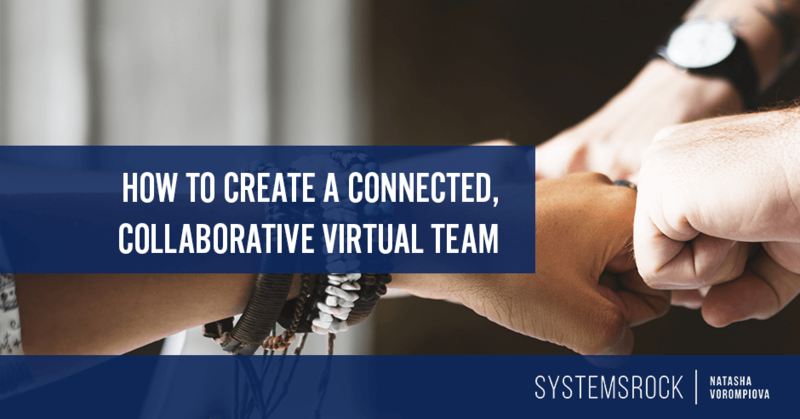 Leading a virtual team presents a unique set of challenges. As a leader, it’s up to you to create a collaborative, supportive atmosphere among people who are separated by distance, time zone, and culture. 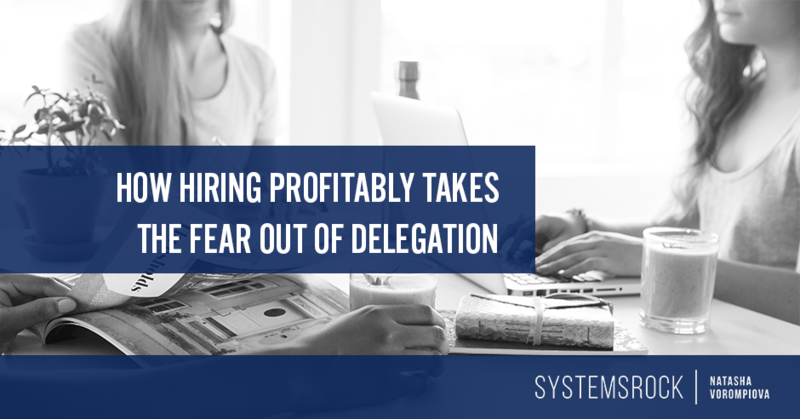 Your remote workers need to feel they are part of something bigger than themselves, and they need to form strong relationships with each other in order to create the best advantage for your business. 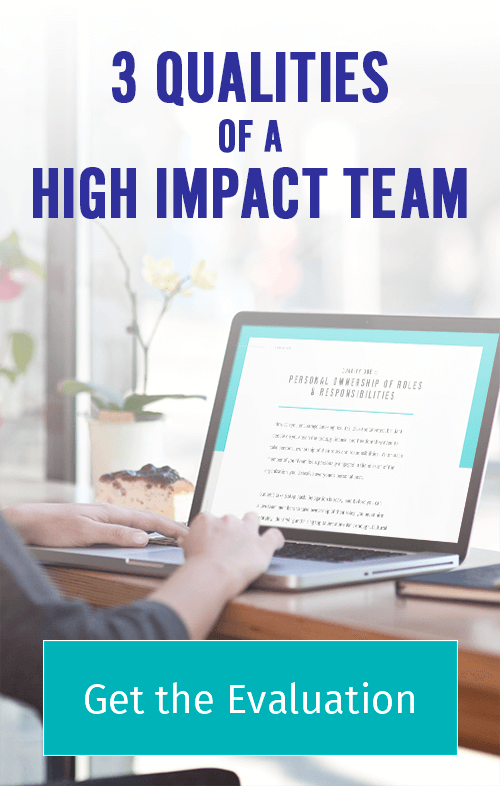 Being a true team leader includes empowering each person on your virtual team to feel connected, inspired, and important. 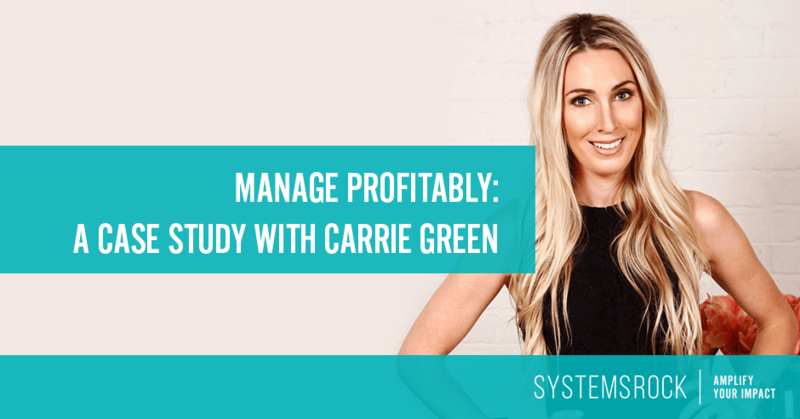 Carrie Green is the founder and driving force behind The Female Entrepreneur’s Association, an online community with thousands of members and a tremendous reach. As FEA has grown, Carrie has built a large team of amazing, talented, and dedicated people to support her. These people are absolutely committed to Carrie and her vision for the FEA, and they work virtually to fill multiple roles and responsibilities. 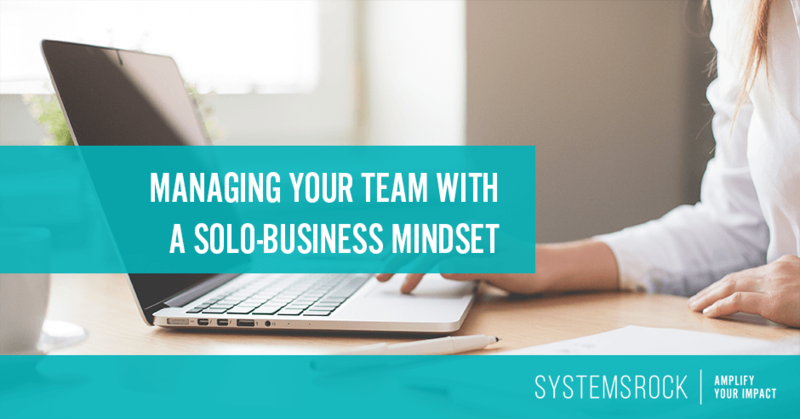 As you can imagine, managing a team of this size can create challenges. I don’t think anyone wants to micromanage their team. We want to trust our team members to deliver results. But, it is challenging to do this when the value we create for our clients is at stake. So we micromanage, checking and double checking progress and trying to control the results. 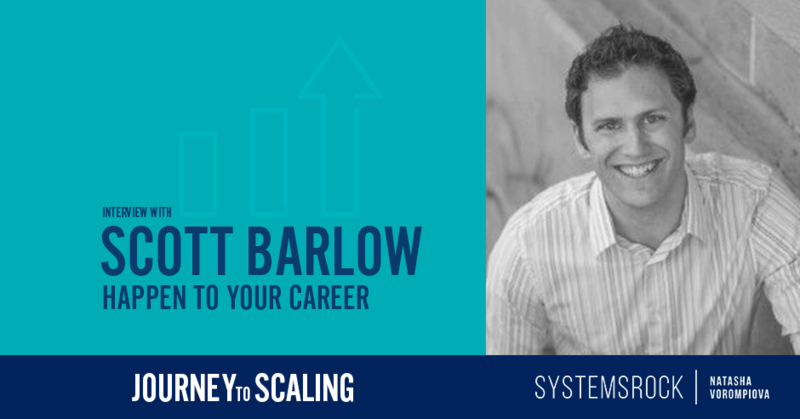 We become frustrated – and so do the members of our team. There’s a way to break this cycle. 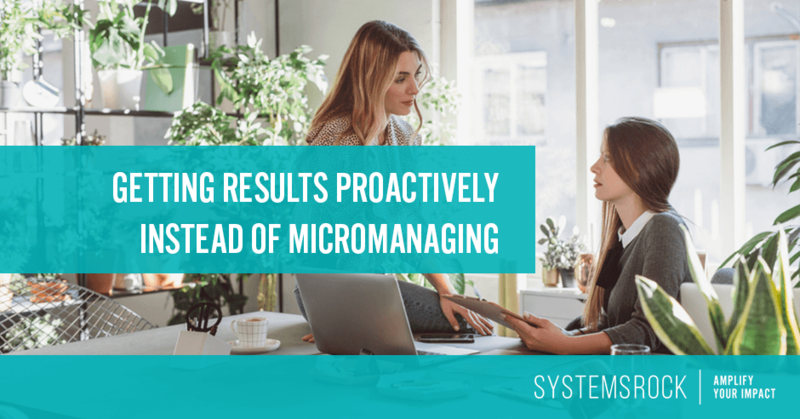 From customer service situations and problems with products or services to mistakes, mis-steps, and arguments between team members – managing your business can feel like a constant battle. It doesn’t have to be this way. You can prevent fires from igniting. 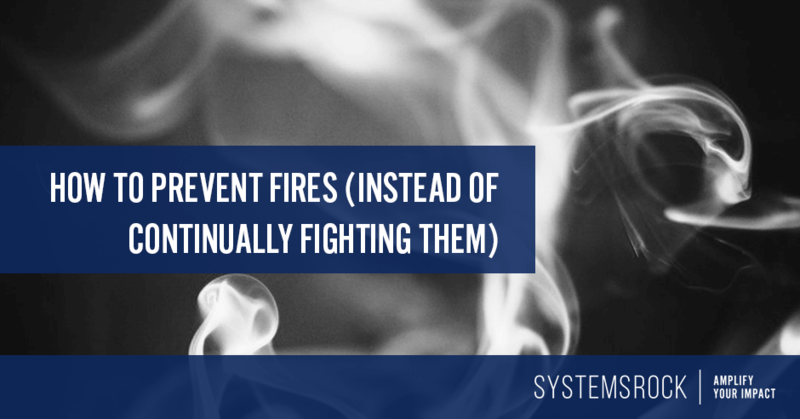 Take a look at these tips and see what we can learn about preventing fires and managing profitably. 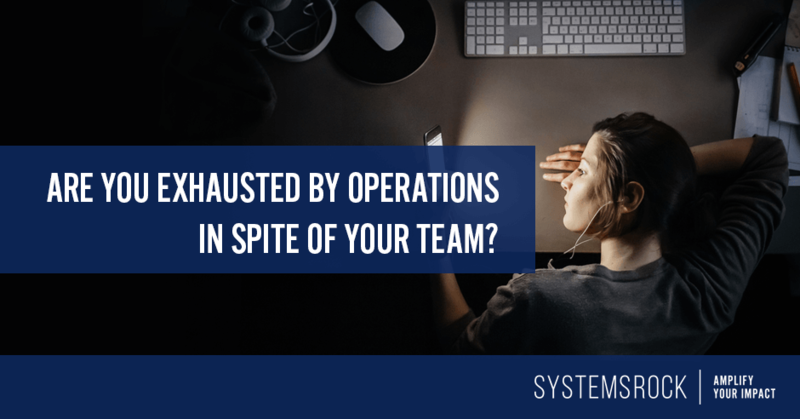 Are you exhausted by operations (in spite of your team)? 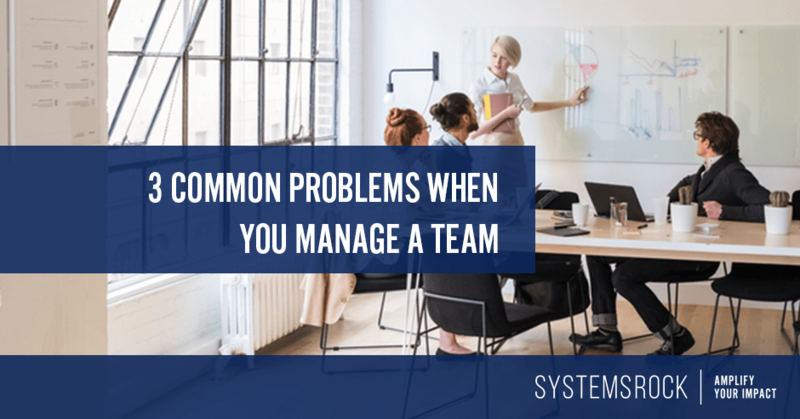 If you’re exhausted by operations – and find yourself just as busy (or maybe even busier) than you were before adding a team – you likely have one of three problems. And these problems are affecting more than just your energy level. They are creating problems for your team members as well.